If quintessential American fare is your thing, then Mesa is your town. We have your pickings of American cafes, diners, pizza restaurants and sub shops. 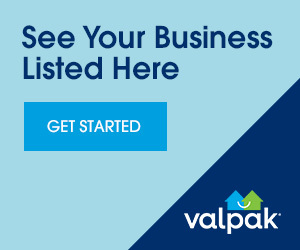 Valpak.com has restaurant coupons to boost the savings on your local dining dollars. Find restaurants close to work or in our trendy downtown. You can even find coupons for restaurants that are open late and are dog-friendly. Our town caters to all palates with restaurants serving everything from Thai and Chinese food to sports bars that have restaurant deals on chicken wings and burgers. Valpak is designed to help you save money on your next dining experience. 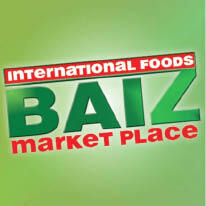 So before you say, “find restaurants near me” to your smartphone, download our free restaurant coupons. 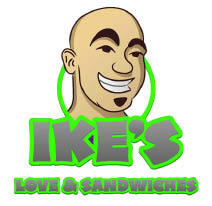 Free chips and drink with any sandwich purchase @ Ike's Love and Sandwiches! 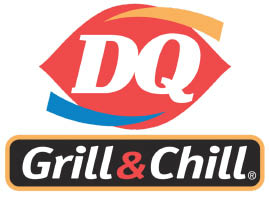 FREE DRINK BUY ONE DRINK, GET THE SECOND DRINK OF EQUAL OR LESSER VALUE FREE @ FROZEN CREAMERY! $10 OFF 2 Entrees & 2 Beverages @ Raging Bull! 10% OFF DINE IN BUFFET ONLY @ China City Super Buffet Click Here! Visit Sunnyside Breakfast Lounge website today! Join Us For $3 Happy Hour Pints @ BKD's Backyard Joint in Chandler! Happy Hour Monday - Friday 3pm-6pm or Reverse Happy Hour Monday - Friday 10pm -12am! Japanese Restaurant Coupon - 15% OFF Entire Bill! Pizza Coupon - Pepperoni Lover's Dream Only $14.99 Large Papa's Mega Pepperoni Over 2 1/2" Pepperoni & Cheese! @ Papa Kelsey's Pizza & Subs! 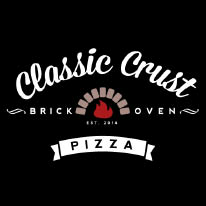 FREE DELIVERY With Any Purchase OF $15 Or More @ Rosati's Pizza! Valid at Rosati's of Chandler only.